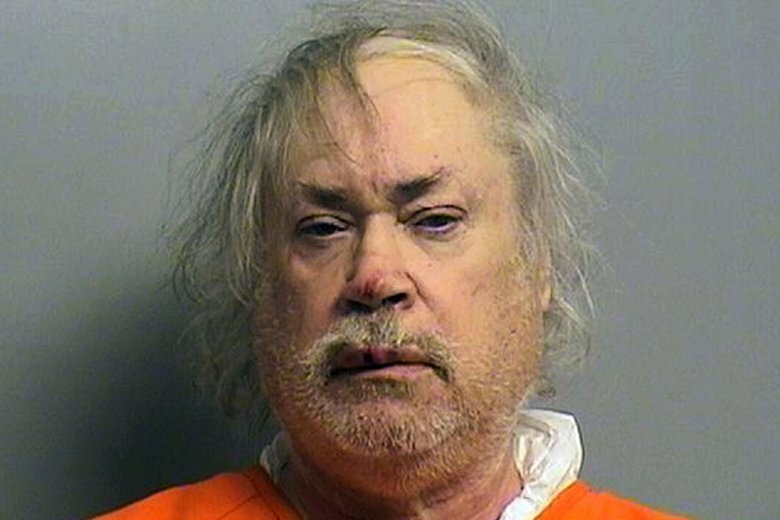 OKLAHOMA CITY (AP) — An Oklahoma man who was serving a life term for the hate-crime killing of his Lebanese neighbor has died in prison just months after being sentenced, the state Department of Corrections said Thursday. Stanley Vernon Majors, 63, was found dead shortly after midnight Wednesday in his bed at Oklahoma State Penitentiary in McAlester, department spokesman Matt Elliott said. Majors was in the prison infirmary. No information about his condition was made available. Jurors convicted Majors in February of first-degree murder and hate crime charges in the August 2016 shooting death of 37-year-old Khalid Jabara. Prosecutors alleged Majors spent years feuding with Jabara and his family, often bombarding them with racial and anti-Muslim insults, although the Jabaras are Christian. Jabara was shot to death on his front porch. Defense attorneys argued that Majors showed signs of dementia and had problems with his long-term memory, but a mental competency examination showed Majors was able to stand trial. The conflict between the neighbors escalated to a point in 2013 where the victim’s mother, Haifa Jabara, obtained a protective order. It required Majors to stay 300 yards (275 meters) away and prohibited him from possessing guns until 2018. But Majors was accused of intentionally hitting Haifa Jabara with his car in 2015. She suffered a broken shoulder, among other injuries. Majors pleaded guilty and was sentenced to an additional 15 years in prison in March, when he was already serving time for killing her son. The Jabara family said in a statement Thursday that they were informed Majors had died and that they were processing their emotions. The corrections department said another prisoner was found dead Wednesday at the penitentiary, but that the two in-custody deaths were not related. Bobby Bailey, 56, was found dead after his cellmate notified prison staff. A news release from the corrections department said Bailey had been assaulted. Bailey was serving a life sentence on a conviction of shooting with intent to kill. The Department of Corrections continues to investigate both deaths. The state medical examiner will determine the official cause and manner for both deaths.